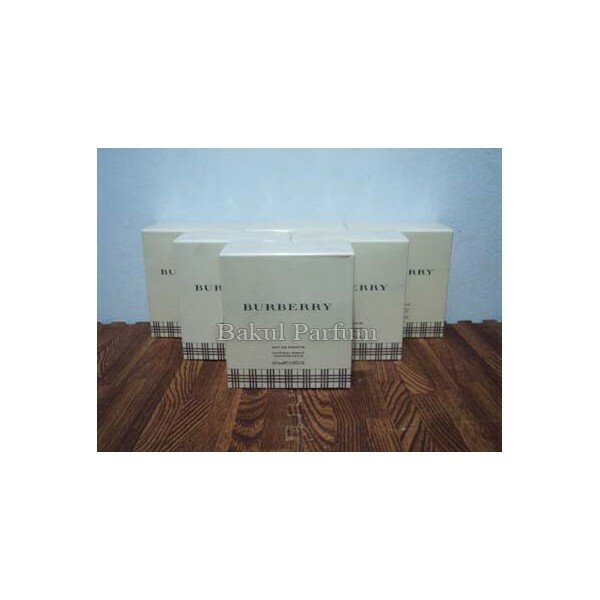 Burberry Woman or Burberry London Classic for Women is a feminine version of the fragrant duo, called Burberry. Burberry woman is simple and charming, she loves the City she lives in and enjoys the long walks in the streets of London. Perfume is made in striking minimalist design. The perfume was created by Michel Almairac in 1995. It starts with succulent and fresh burst of fruits; peach, apricot, cool pear and black currant. The heart is woody-floral; composed of clear and sharp notes of jasmine gently harmonized with the notes of sandalwood and cedar. The drydown is made of musk and vanilla. 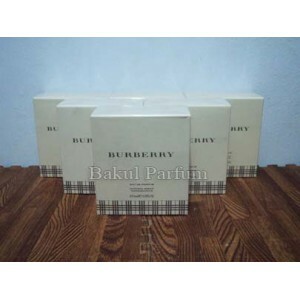 Beli parfum original Burberry burberry for Women sekarang, harga termurah di Indonesia!! Nikmati promo dan penawaran eklusif Burberry hanya di bakul parfum.